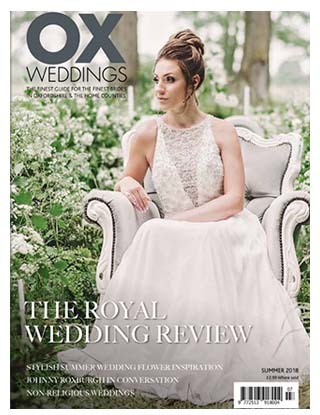 World famous party planner Johnny Roxburgh gives Virginias Vintage Hire a wonderful accolade as he recommends us in his interview with OX Weddings. 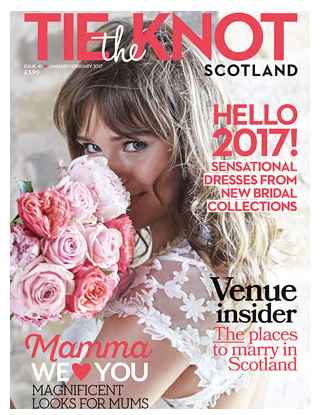 We have worked with Johnny Roxburgh on a number of events, including Hampton Court Palace as pictured in his interview, and VVH Scotland will be working alongside him at the upcoming Dunhill Links Championship in St Andrews, Fife. 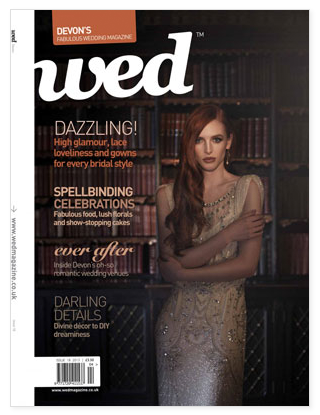 Front cover and editorial feature of styled shoot on the Isle of Skye, Scotland. 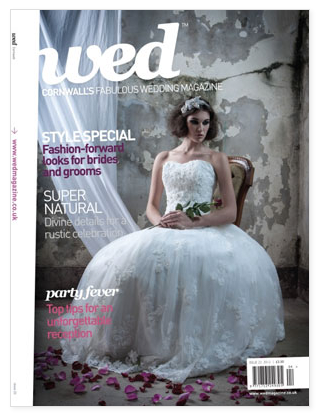 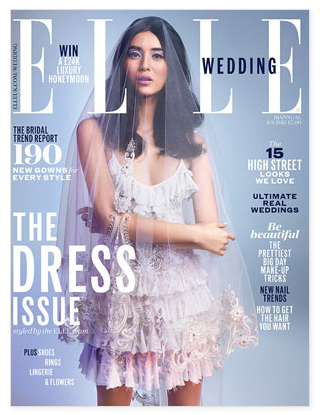 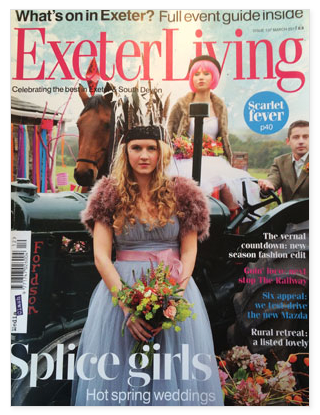 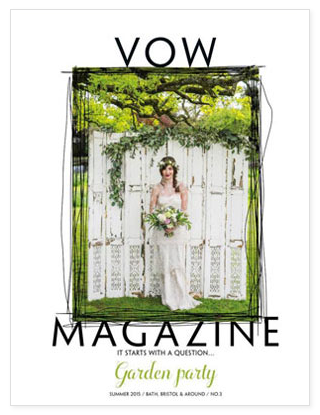 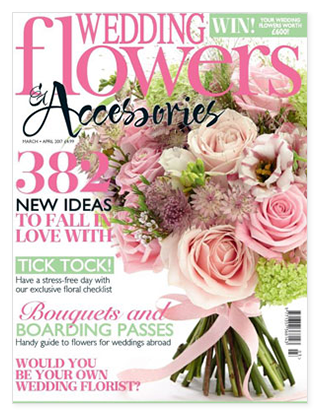 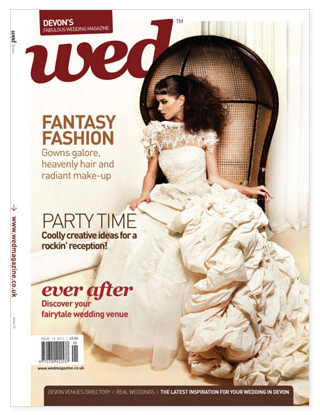 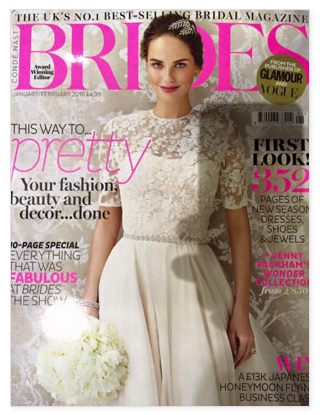 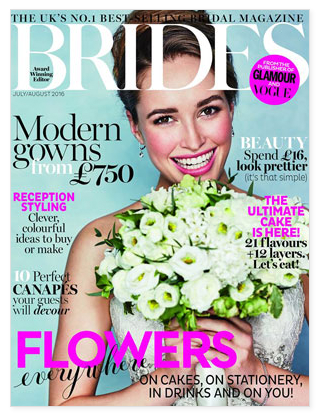 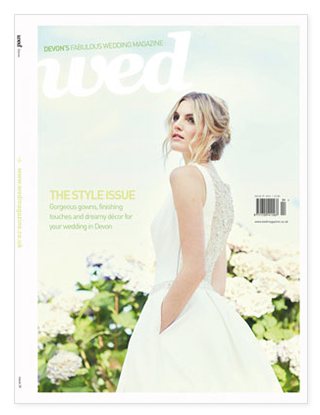 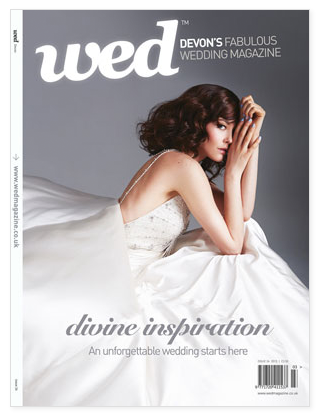 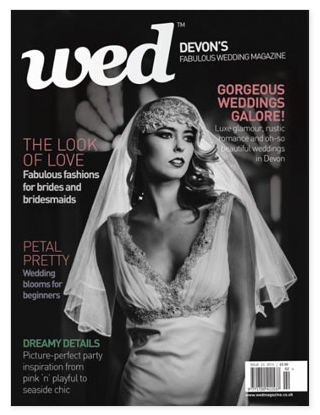 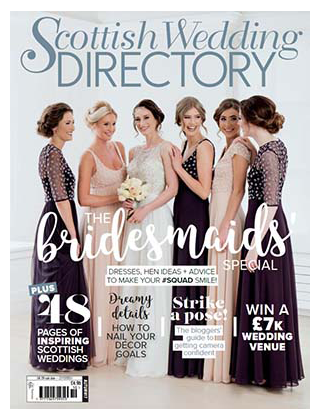 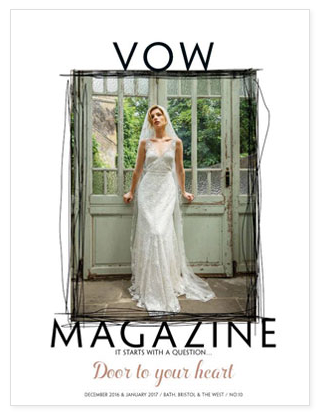 Front cover and editorial feature of our styled shoot at Clevedon Hall, Bristol. 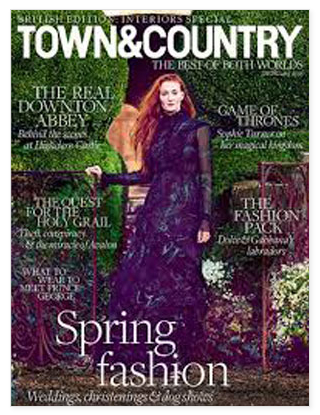 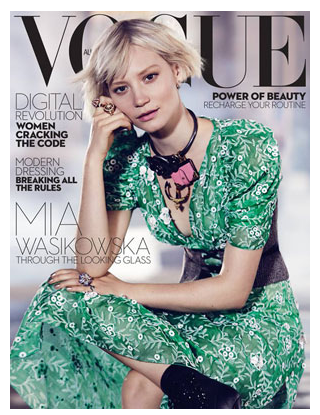 Recommendation in Town & Country Magazine. 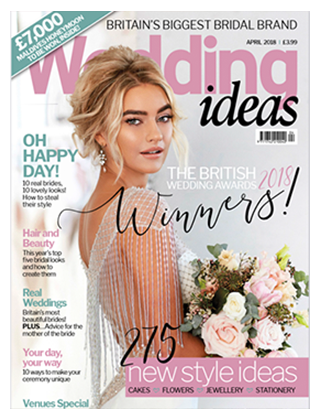 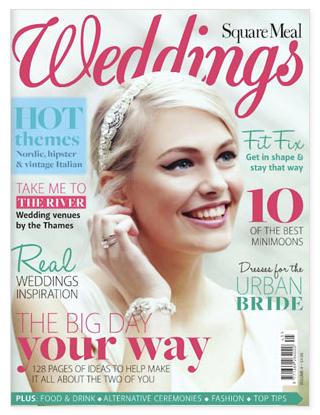 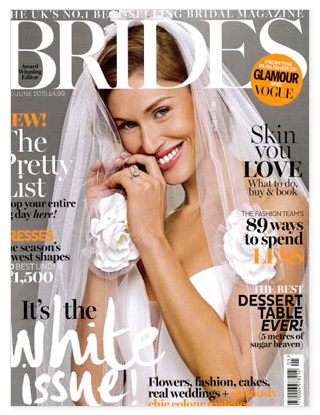 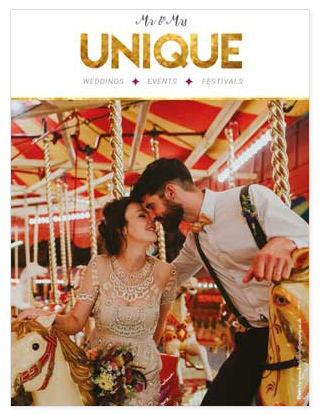 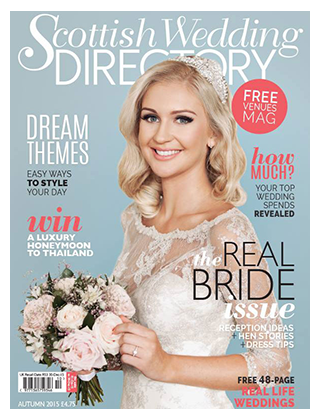 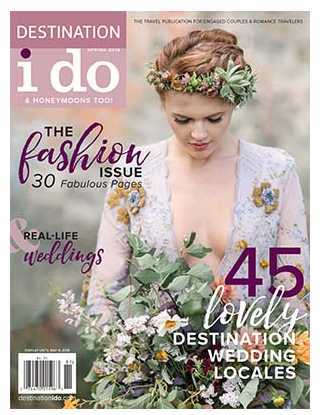 ‘Marriage Made in Heaven’ details the UK’s best wedding suppliers, you’ll find Virginias Vintage Hire amongst the recommended suppliers in the ‘Country Wedding’ pages. 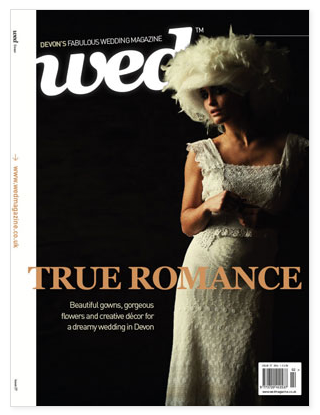 Editorial feature of Kathryn & Benedicts’ french inspired wedding at Cadhay House, Devon. 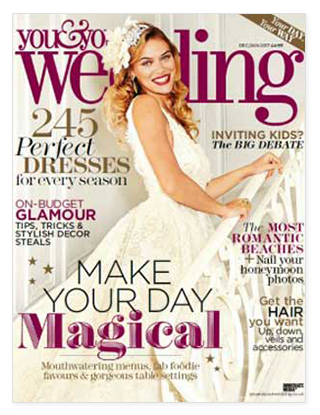 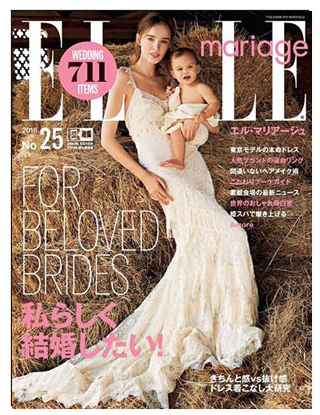 Square Meal Wedding magazine recommendation article ‘Countryside Chic’. 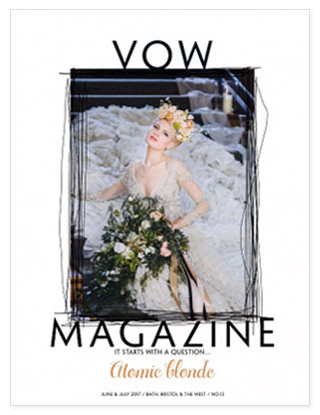 “Getting married in a barn, field, yurt, wood? 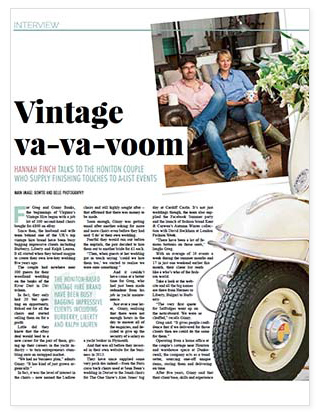 Virginias Vintage Hire can help you compile all the furniture and decorative props you’ll need. 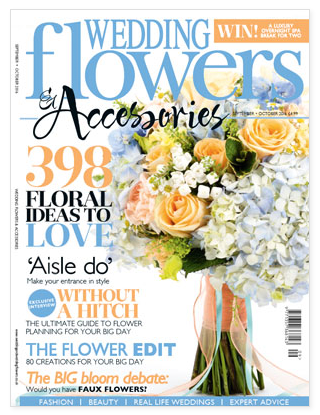 We’re fans of it’s collection of suitably pre-loved tables and chairs, particularly when paired with simple floral decorations. 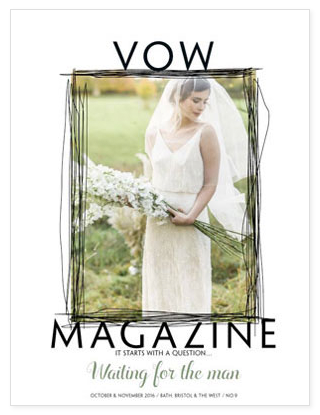 Featured wedding at Boconnoc Estate, Natalie and Mark’s humanist ceremony in the bathhouse. 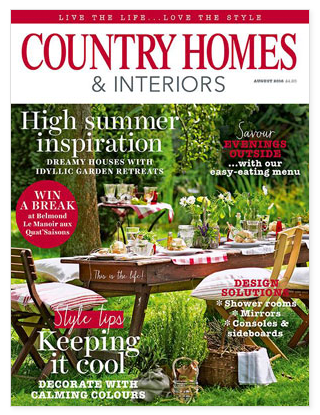 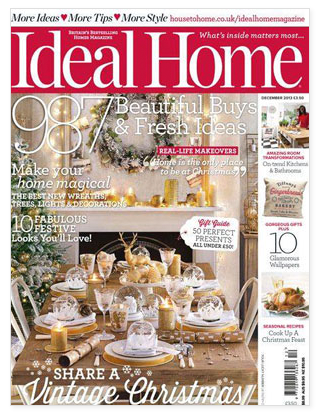 Editorial feature on our home in the Blackdown Hills, Devon.